April 23, 2016 marked the 400th anniversary of popular playwright and author, William Shakespeare’s death. 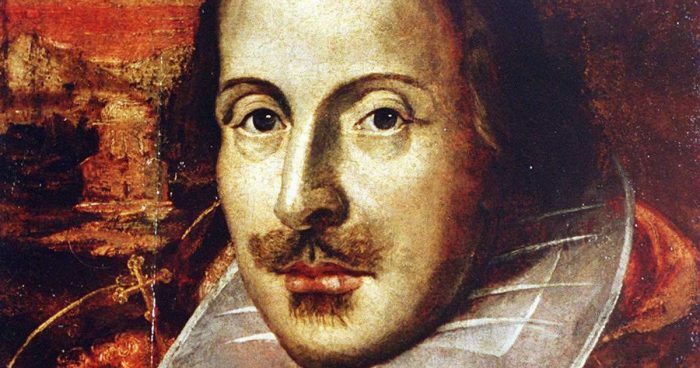 We’ve all learned the basics about his life and the inspirations for some of his most famous works such as Romeo and Juliet and Hamlet, though what you may not know may strangely surprise you. I'm just a simple Southern girl who loves all things book related and pink! I'm currently studying for my Bachelor's in Mental Health Counseling at Post University and in between that and life, I read anytime I can! I hope you love and enjoy #AmReading as much as I do! Newsmag is your news, entertainment, music and fashion website. We provide you with the latest breaking news and videos straight from the entertainment industry. Stay close to see what's new and get ready to be amazed by the best quality information available.